My dad used to say if you talk about the weather or what is normal in the weather, you are probably going to lie. 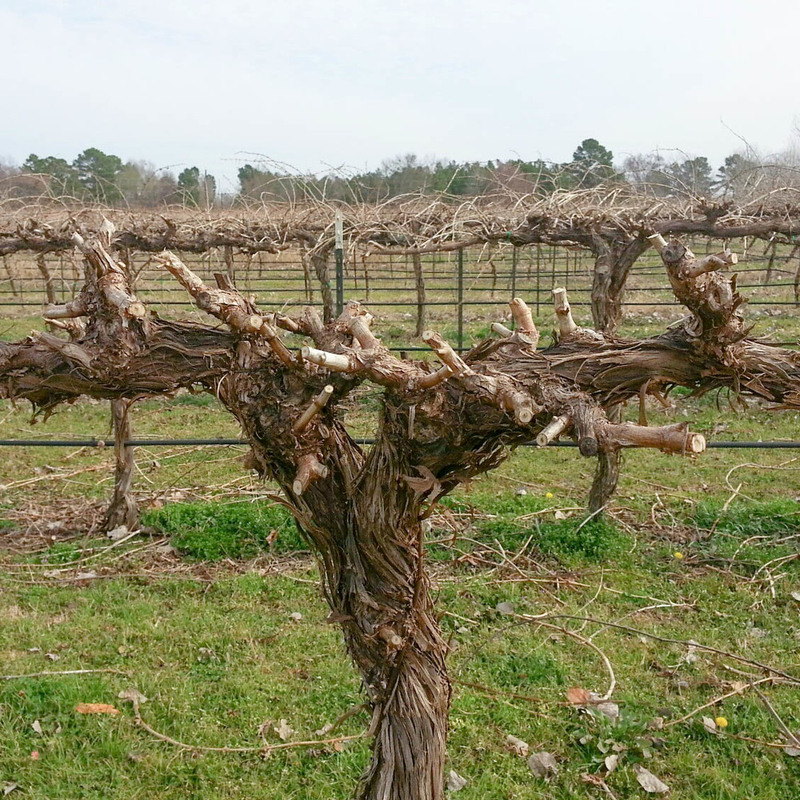 This last week's unbelievable March weather in the middle of February has accelerated our timeline for pruning. We normally prune with every possible hand from the farm, winery and tasting room. But this year we had to get more help and resorted to Gateway to Hope. These people might be homeless and might have some issues, but they reaffirm my belief that you treat people like you want to be treated, work side by side with them and they will reciprocate. What a pleasant experience. Especially when you take the biblical connotations of the vine of pruning, of removing dead and unwanted wood. And trust in a season to come, trust in a better day and believe that you can bear fruit with kindness and respect for all. If you ever need help on a short term basis, don't hesitate to call the wonderful people at Gateway to Hope and utilize those people that in some instances have written themselves off. You can help write them back in. It's all about being local. It feels good to support what is local, the local good, the local needy, the local producers and the local hard workers in every field. We are so blessed.